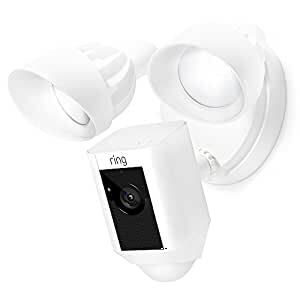 Amazon's Choice for "ring floodlight camera"
Dimensions 4.9" x 2.7" x 2.9" 4.9" x 2.7" x 2.9" 4.9" x 2.7" x 2.9" 11" x 8.2" x 7"
1.0 out of 5 starsCANNOT DETECT MOTION AT NIGHT!! 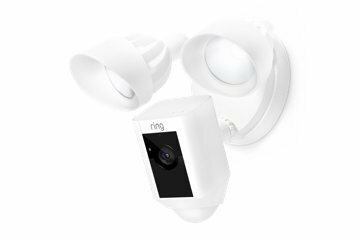 UPDATE 16FEB2018: After two weeks, I must downgrade my review... it's become obvious that the Ring Floodlight Cam only detects motion during the day. 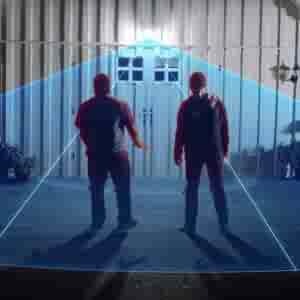 At night, I can walk through the center of my defined motion zone, but the cam won't record until I'm within 10 feet of it. 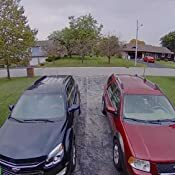 The defined zone is my driveway which is about 40 feet long and we have 3 cars. As long as the ne'er-do-wells only break into the car parked closest to the Ring cam, they will be recorded. 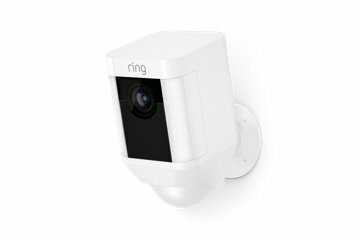 A quick Google search for "ring cam won't detect motion at night" will yield many stories of the Ring product line failing to work in darkness. 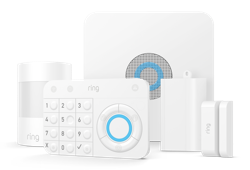 Apparently, the problem has been documented since September 2017 and Ring has failed to fix it. I must say that I'm beyond disappointed. At least I discovered this in enough time to send the cam back to Amazon for a refund. We've begun having an ongoing problem with car break-ins in our neighborhood. 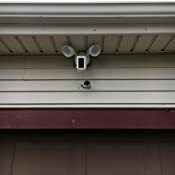 I wanted to get a security cam to monitor our driveway. 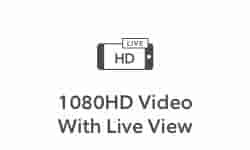 I looked into standard cctv and more advanced poe/hd cams with a dedicated computer and HDD, but hesitated due to the complicated nature of the installs. Not that I can't do that, but I really wanted a simpler option. Enter the Ring Floodlight Cam. 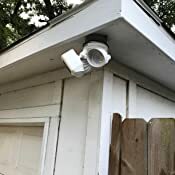 I purchased one to install in place of the motion floodlight over our driveway. I am pleased. 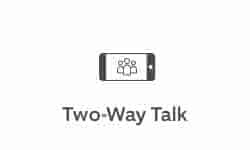 - Easy/straightforward install. 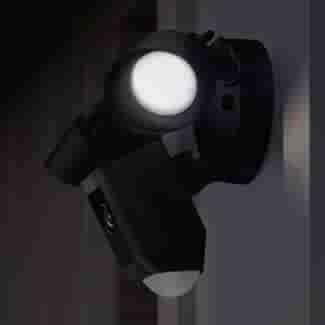 If you can wire a light fixture, you can physically install this cam. 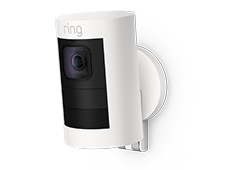 - Getting the cam online was simple (you have to use the Ring App). - Setting zones was easy as well (using the app). 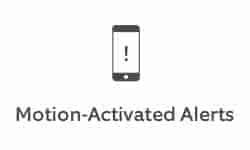 - I receive motion notifications within 5 to 10 seconds of motion being detected. 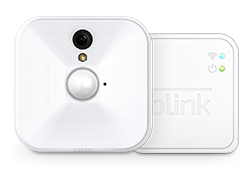 - The cloud app works well from my phone and is one of the more reasonably priced plans out there. 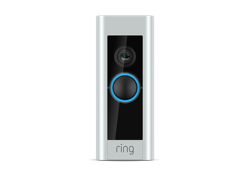 - The two way voice communication allows me to startle my wife when she comes home from work. 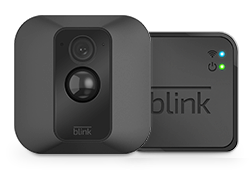 - The camera mount has very little range of motion... approximately 30* left, right, up or down. It worked in my install but it may not for you. - I see no way this cam could be mounted under an eave... vertical wall only. 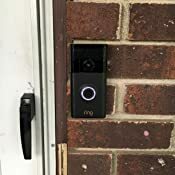 - A bubble level on the cam would be VERY helpful for setting the cam level with the ground (necessary for the motion sensor to work properly). - My house has several access points all using the same SSID. 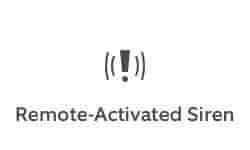 The cam occasionally connects to a weaker signal of one of the other APs. (Will likely fix this by setting up an SSID just for the cam.) When it connects to that weaker signal the performance of the cam is significantly degraded. My sole wish is that the wide angle lens were "slightly" less wide. But I knew that before purchase and it didn't stop me. 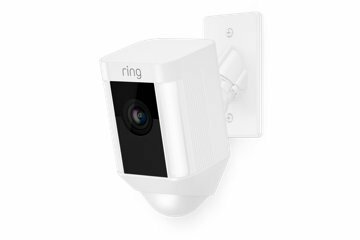 If this cam continues to work as well as it has so far, I will likely get another for our front yard/door. I purchased two of these from Amazon a year ago and they haven't failed me yet. Now I am linked to everyone in my neighborhood through the app and last night I received a notice that my neighbor's house had an attempted theft of his outdoor smoker/grill. 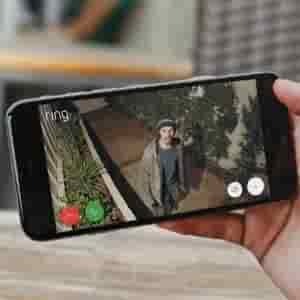 I immediately contacted Ring through their app and told them to activate the recording service. That same man came to our back porch within minutes of leaving my neighbors house and tried to steal my brand new outdoor pizza oven. My Ring light came on and scared him away. My camera footage was able to assist the police in tracking down and arresting the man. Piece of garbage- bought 2 - both failed- had both replaced— both failed again - 3rd time same thing- had ComCast come - WiFi way beyond what’s required by Ring - NOT READY FOR PRIME TIME - 42 emails, 10+ hours on the phone, up and a ladder more than 30 Times to hit the stupid reset button— on and on -DO NOT BUY!! 2.0 out of 5 starsSoftware needs work. I really wanted to like this product, but it comes with some flaws. Several actually. 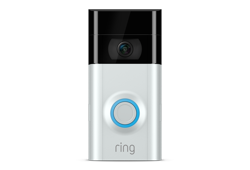 I feel like this product could benefit from several improvements, and perhaps not so much as the unit itself, but the ring app for Mac and the smart phone. My #1 issue during the installation was that the bolts that were provided were too short. I had to reuse the old ones. #2. 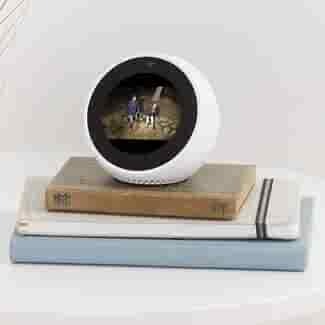 I wish it could come with WIFI and ethernet ports. We have a larger property so the signal on one end of the house can be unstable. #3. Ok, software needs major work. The light scheduler does not work. 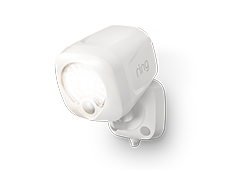 Our lights were on a schedule to turn on at 7pm and turn off at 11pm, they do come on, but the ring app will never turn them off. Also if there is movement the lights come on, but they don't turn off after the designated time of 15 minutes. My other problem; and this is a big deal for me is that I can view only one camera at a time. I can understand this on a cell phone, but on a desktop computer I want to see video from all cameras installed. 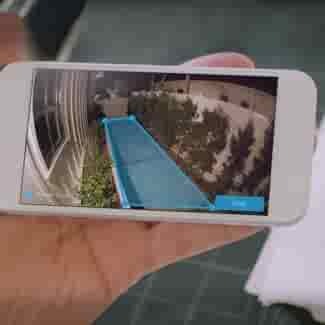 The application will tell you to close one feed before you can open a feed from another camera. 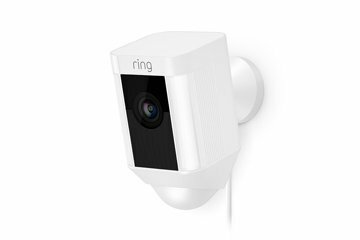 The reason why I'd like to be able to see video from all my ring cameras is because I want to have the ability to track my kids around the house. Some might be on a swing set while others could be riding a bike in front of the garage.